This lovely red was unanimously enjoyed by all my friends at the Super Bowl dinner party. Deeply coloured, the nose displays dark berry fruit and graghite scents. Well balanced with good length and intensity. 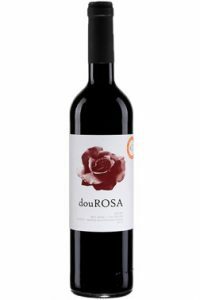 A great example of this new trend of fine Douro reds. Very well priced, this amazing red should be served with pasta with Italian sausage and grilled red peppers. Enjoy !